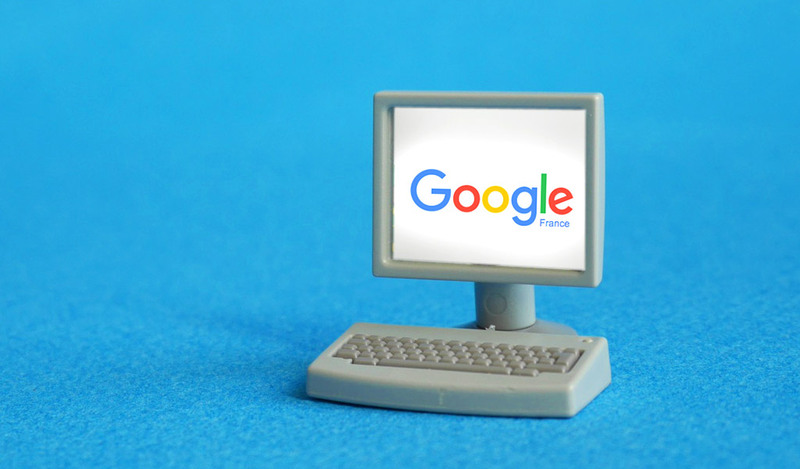 Research is also time spent reading and getting acquainted with your file history so that I can resolve problems efficiently and find solutions. This sometimes may also include internet searches. All is charged at the normal hourly rate. I provide personal admin assistance for English/Spanish/Portuguese speakers in France. 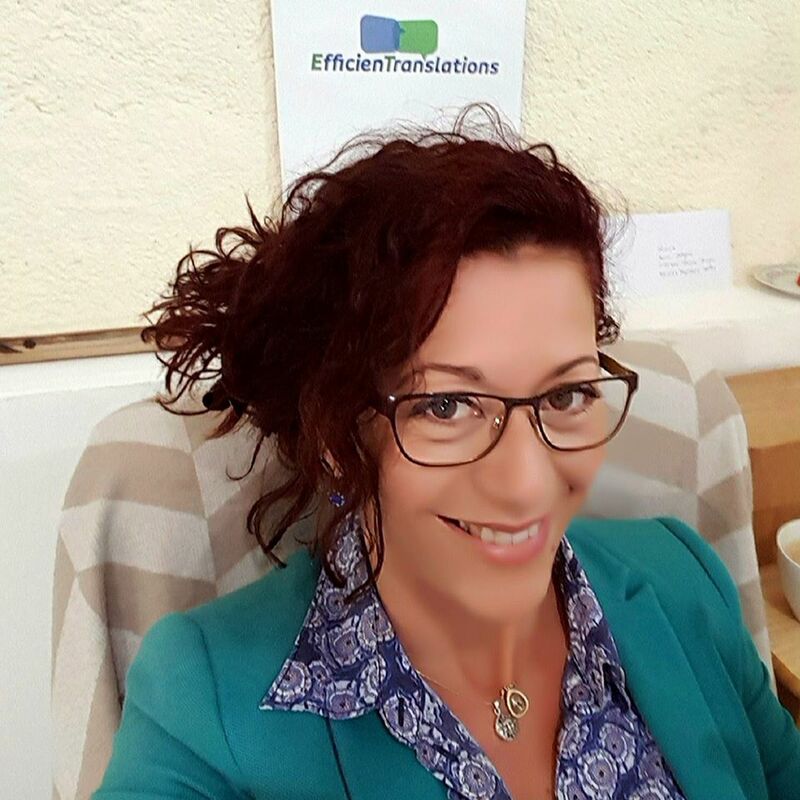 I set up EFFICIENTRANSLATIONS because I became increasingly aware that many people who choose to make a new life in France can be frustrated by not being able to fully comprehend the ins and outs of the French administration. I use my language skills and professional experience to help you make the most of your new life and to resolve some of the difficulties you may inadvertently find yourself in. Don't be shy - Get in touch!